Then there’s the cute-factor, of course. They may not know they’re cute when they start doing it, but we humans reinforce the behavior. 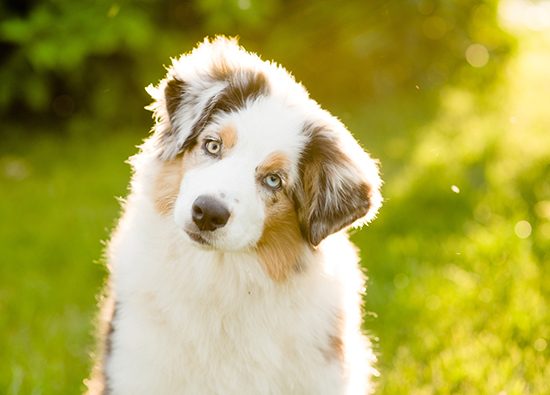 It doesn’t take a dog long to figure out tilting their head will make their human say, “Aaaw,” rub their ears, or give a treat.